Get quotes from local transport companies and save up to 75%! At AnyVan.ie, we offer a host of solutions for those wishing to transport cars and motorbikes around Ireland. We have hundreds of drivers and delivery companies in our network and can completely remove the stress and strain from transporting your vehicle from one city to another. 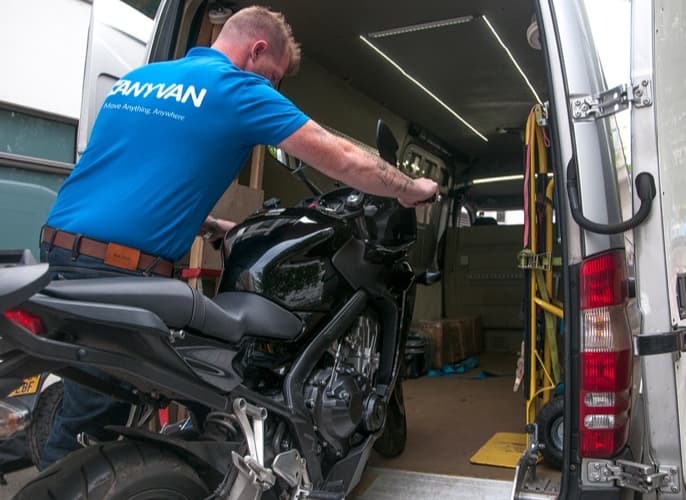 There are many options available to you when it comes to moving a car or motorcycle with AnyVan.ie. Whether you’re moving a non-runner car or sports bike of significant value, we can assist you. The movers we work with are market-leading experts capable of moving vehicles from one country to another safely, ensuring it arrives at its destination in the exact same condition it was first picked up. There are many good reasons for using AnyVan.ie when you need to transport your car - we make the whole process simple. Our drivers have vast experience when it comes to transporting vehicles safely, especially cars. Even if your car is a non-runner, our experts have the right equipment to collect your car and transport it safely to your chosen destination. We have a range of car transportation options, including enclosed or open trailers, and multi-car trailers if needed. We only allow the most highly-rated companies to transport your vehicle which can save you the hassle of moving your car yourself, or we can help if you need to send it to a buyer or are relocating. Roadworthy cars can be driven to Ireland or even Europe by yourself, but can cost lots of time and money to organize, especially if moving across countries. We are also able to use our exceptional resources to move your motorcycle, so why not get in touch today if you have a two-wheel vehicle to transport? Drivers are able to reduce their and your carbon footprint if they’re able to transport your motorcycle if they are already heading in that direction. If the motorcycle needs work or is untaxed you may need to look at different methods of getting your bike to its destination. Hiring trailers to tow motorbikes yourself can be both expensive and dangerous – if you lack the experience to work with a large, heavy trailer, you may be putting your safety and that of others at risk. Why not simply use an affordable specialist transport courier service like AnyVan.ie if you do need to get your bike from A to B? 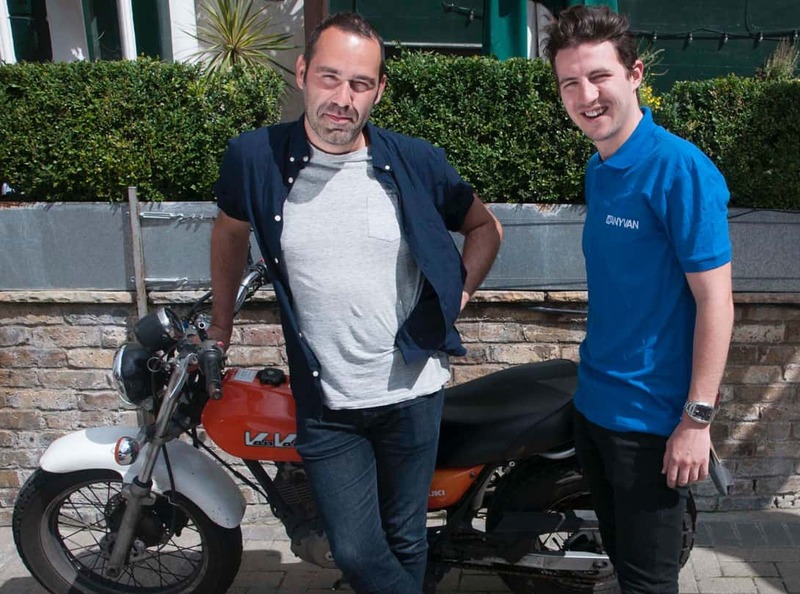 We can help if you need to move a motorbike from anywhere in Ireland, regularly covering Dublin and Cork, and going as far as the UK, France, Germany or Spain.